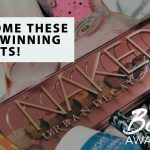 Ready, get set, glow! 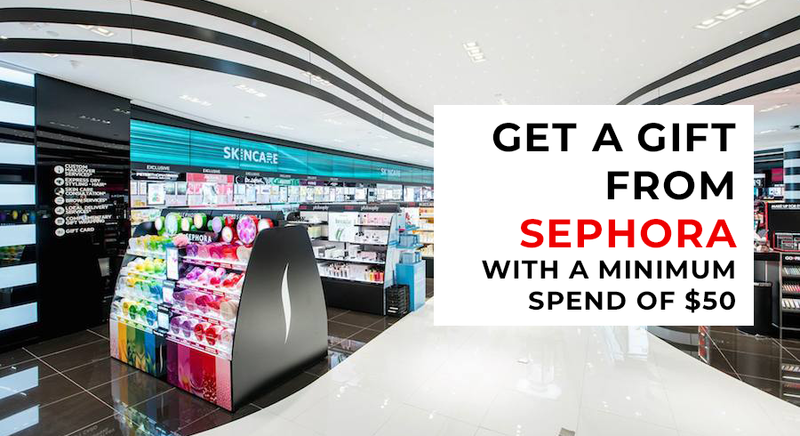 Orchard Central welcomes you to these great beauty deals! We already know Orchard Road as a popular shopping belt that attracts both locals and tourists alike. 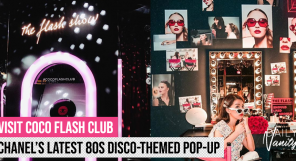 But are you aware that one mall in Orchard stand out from the rest as the home to several beauty salons that are highly sought after? 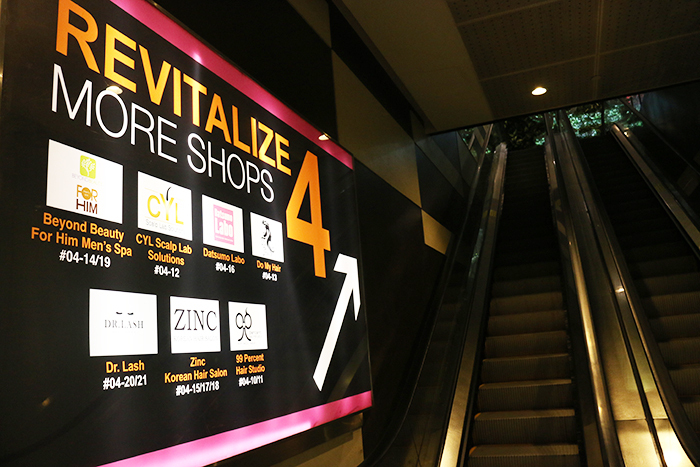 We’re referring to Orchard Central, located conveniently near Somerset MRT Station. You have probably visited it for its amazing dining options. 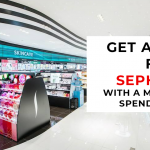 Now, you’re invited to visit reputable salons offering hairstyling, facial, nail, and even semi-permanent makeup services at Orchard Central too – especially when there are many amazing deals that you shouldn’t miss! 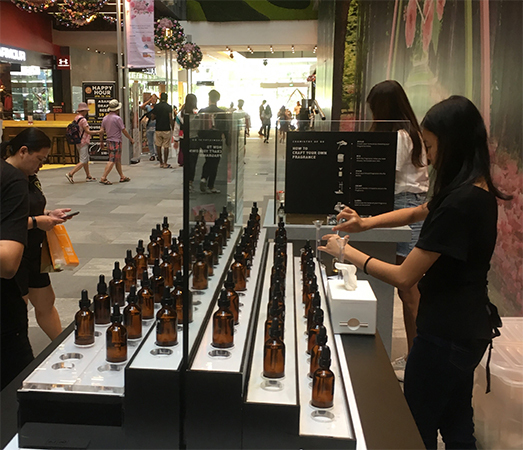 Orchard Central has launched the Seasons of Love campaign to celebrate romance, friendship, and kinship, and it includes lots of promotions that beauty enthusiasts are going to love. 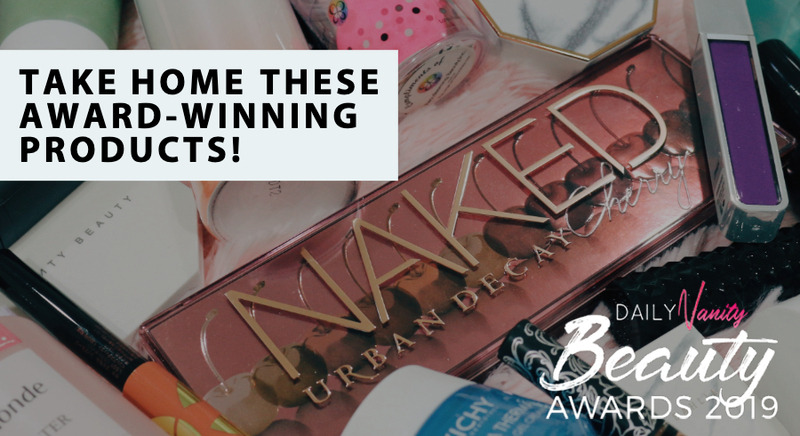 You may have heard of DR. LASH because it’s so well-loved by influencers. 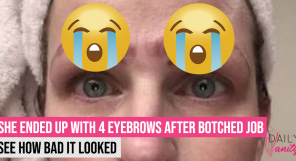 They just can’t stop sharing images of their beautiful lashes after visiting DR. LASH! The trendy lash extension salon provides more than a beautiful, cosy environment. 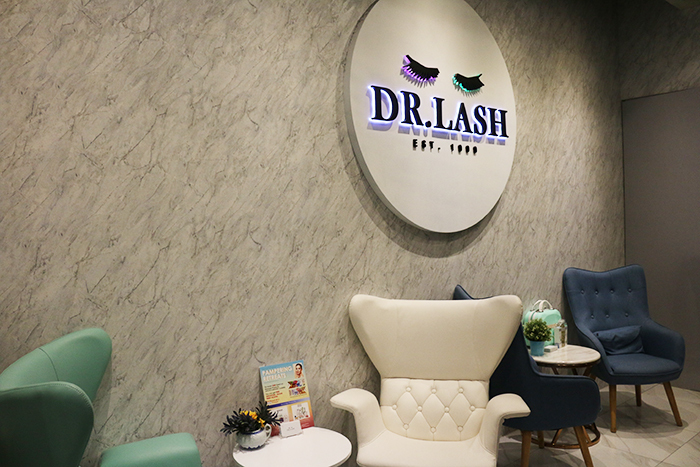 DR. LASH is also dedicated to the highest standards of service. You can look forward to therapists who are well-groomed, polite, and have top-notch skills. Our favourite promotion: From now till 24 Feb 2019, visit DR. LASH to get the Honey Mask & Honey Cream Bundle at SGD250 (U.P: 266) and a free gift for Valentine’s Day. You’ll also love this: First-time customers get SGD20 off. Sounds like a great chance to check out the hype surrounding them for yourself! Walking on Sunshine is an eye-catching hair salon concept that’s hard to miss. 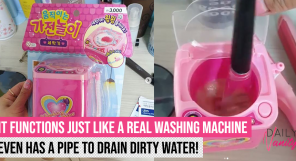 The Korean beauty salon has an open concept that ensures that it’s free from any unpleasant chemical smell and is so beautifully furnished, you’ll forget it’s a salon. Every part of Walking on Sunshine is Instagram-worthy, so remember to bring along your loved ones! 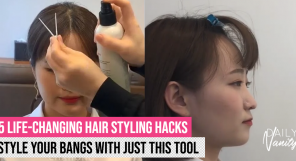 Though it’s most well-known for its hairstyling services (by Korean stylists, no less! 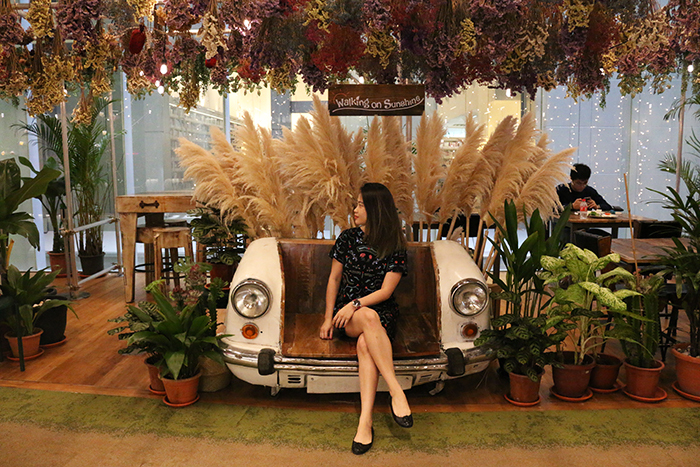 ), it also offers nail services and even has a garden-themed restaurant that serves delectable food and drinks. We know exactly where we are going to schedule our next girls’ day out at! Our favourite promotion: Walking on Sunshine is offering 30% off any Korean perm services. Quote #SEASONSOFLOVE when you make an appointment. Promotion is valid from Monday to Friday, until 28 February 2019. Besides an attractive reception area that features marble-printed accents, did you know that Kuko also boasts a relaxing corner that offers a wonderful view looking out to Orchard Road? 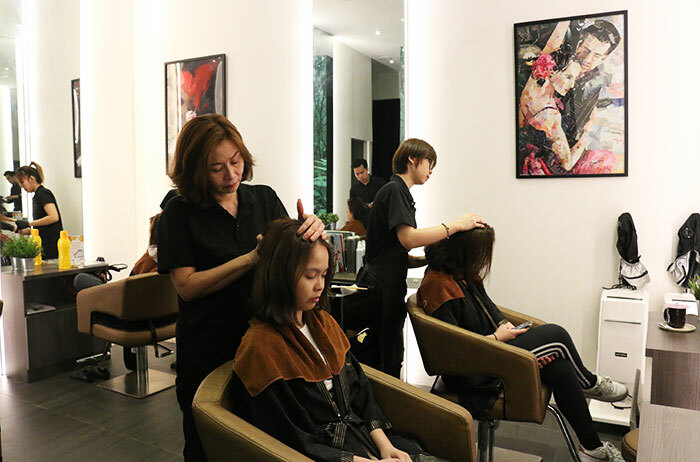 This one-stop salon provides every type of beauty services you can possibly think of: facial, nails, eyebrow and eyeliner embroidery, permanent hair removal, and waxing services. 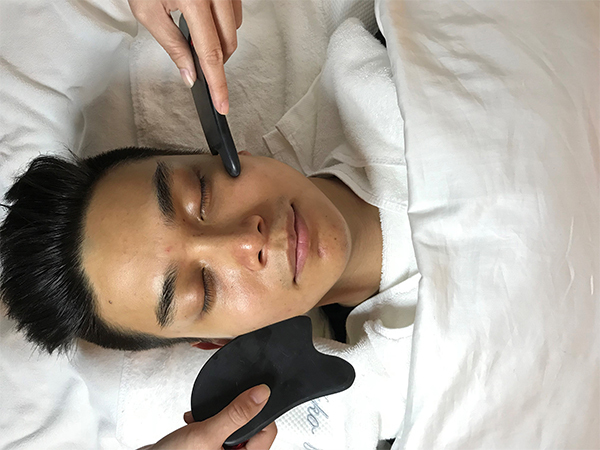 Our favourite promotion: If you’ve always been curious about gua sha for face, here’s a great chance to try it; Kuko is offering 60% off its popular Facial Scraping (Gua Sha) service from now till 24 April 2019. This is a detoxification facial that has anti-ageing benefits and enhances blood circulation. 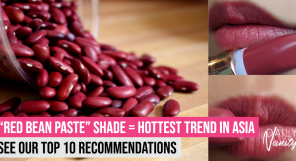 It also helps to boost skin recovery from blemishes and acne scars. 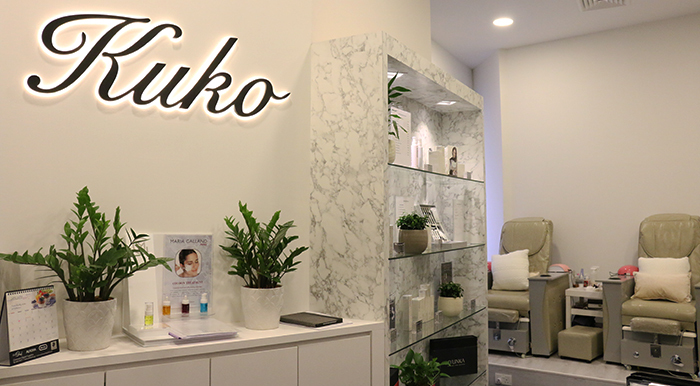 You’ll also love this: Kuko is also offering 50% off their SHR Permanent Hair Removal service on all areas. 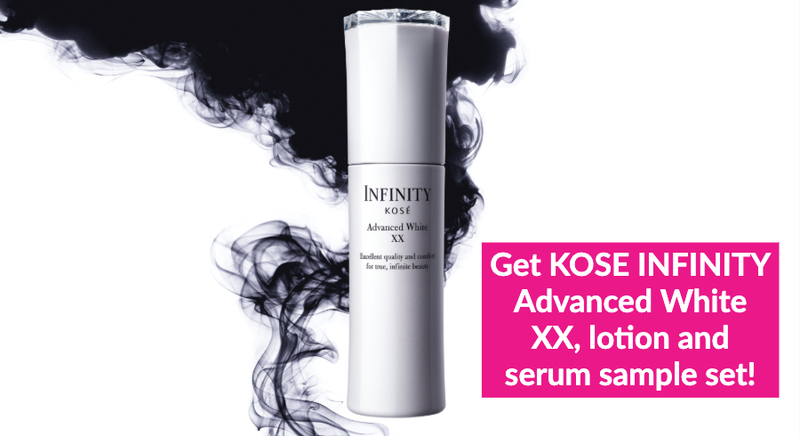 This pain-free technology is 40% more effective and efficient than IPL and is safe for all skin tones and hair types. Best part? 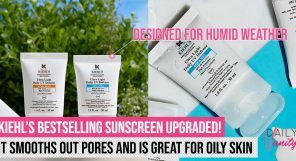 It also has a brightening effect on skin! This is valid from now till 24 April 2019. Our scalp is one of the most neglected areas of our body and we should care for it before we start seeing hair problems! Don’t groan at us for sounding preachy. It is definitely a good idea to visit a hair care centre from time to time, to keep our scalp clean and healthy. 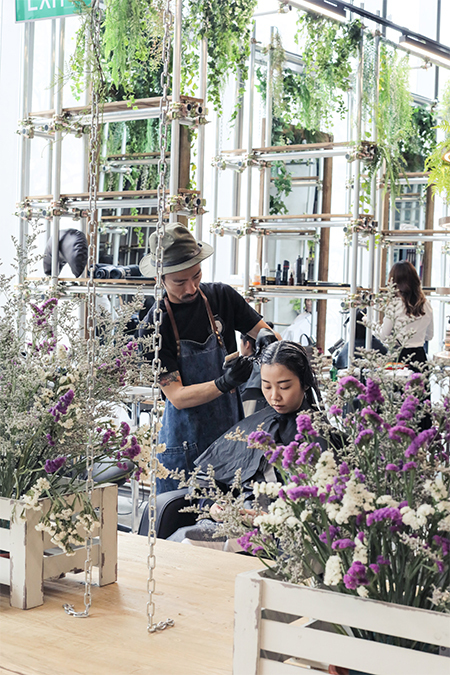 CYL Scalp Lab is a specialist in this area and they offer advanced treatments, using personalised, custom-blended formulations created by certified trichologists and herbalists that combine Eastern with Western botanical essences. 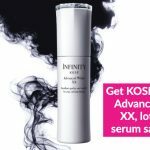 On top of quality products, innovative equipment and Japanese massage techniques are also used to make sure that you’re receiving the best care for your scalp. 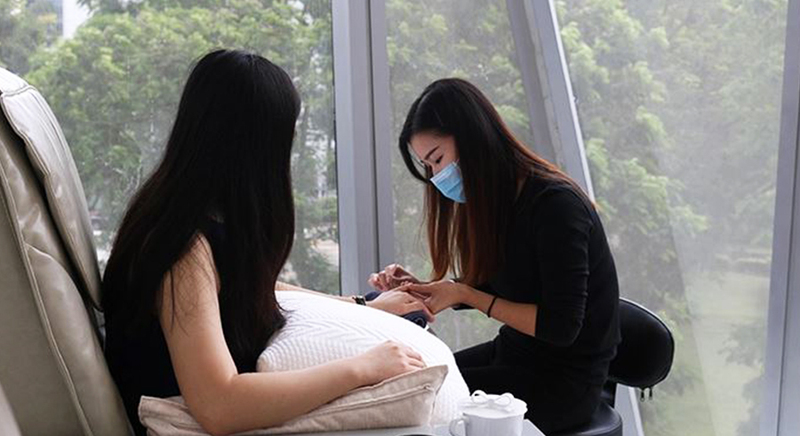 Our favourite promotion: While each treatment usually costs more than SGD300, you can try the Intensive Detox Therapy at just SGD98 nett (for first-time customers), thanks to the Seasons of Love promotion. This therapy includes a pre- and post-treatment scalp analysis, and a comprehensive suite of pampering, scalp-loving treatments. This is valid from now till 24 Feb 2019. You’ll also love this: Full Head Colour service at just SGD108 nett (U.P: SGD338) for first-time customers. Have you always wanted a signature scent that’s unique to you? 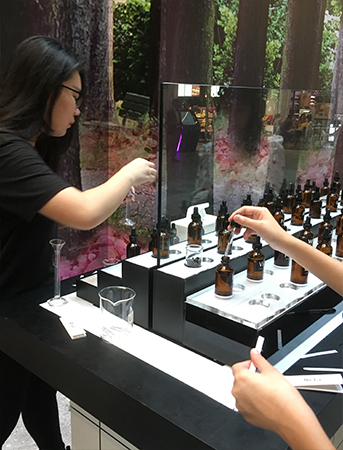 Simply spend SGD238 at beauty outlets to redeem a chance to create your very own fragrance at the perfume lab. 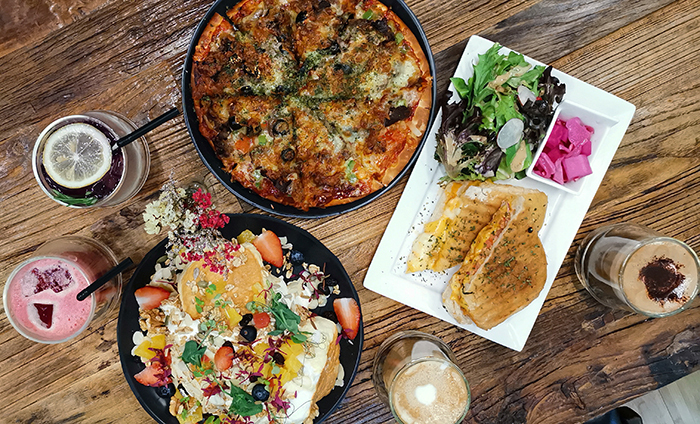 Redemption is available every Saturday and Sunday from now till 24 Feb 2019, from 1pm to 6.30pm. Want to know more about the ongoing promotions at Orchard Central? Click on this box!